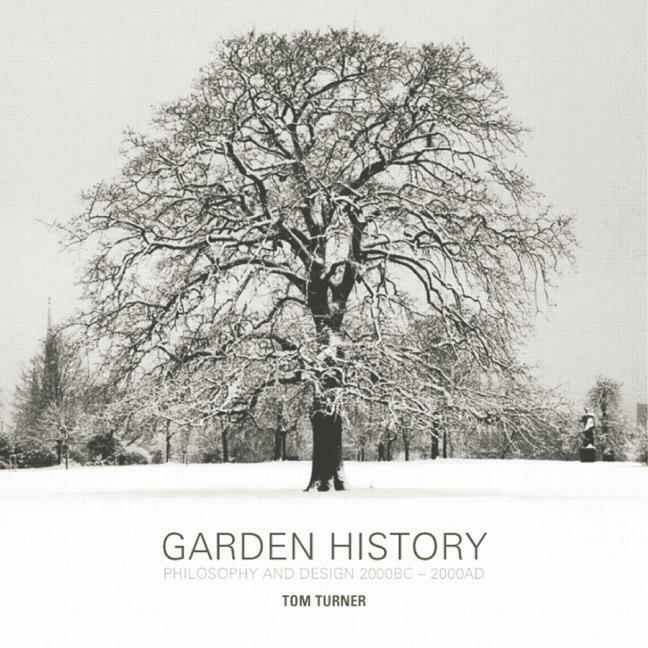 An updated version of this book is now available as European Gardens (2011), also by Tom Turner. Expanding into other regions are Asian Gardens (2010) and the forthcoming British Gardens, both also by Turner and published by Routledge. Tom Turner, well-known teacher and writer in landscape architecture, garden design and garden history here explores more than 150 gardens over four millennia of Western garden design. He considers the why, the what, the how and the where of garden design by tracing the development of gardens through history and across social, political and philosophical boundaries. Fully illustrated throughout, each chapter critically examines a particular type of garden both as part of a wider socio-political context and as an aesthetic entity, asking how the design of each garden reflects the philosophical approach of its creator. Inspirational, reflective and informative, this book brings together knowledge and understanding from a diverse range of related interests to add depth and breadth to a fascinating subject. Tom Turner has won awards from the UK Landscape Institute (for City as Landscape, Spon Press, 1996) and from the American Society of Landscape Architects (for The Garden History Reference Encyclopedia CD). He teaches on the undergraduate and masters programmes in garden history and landscape architecture at the University of Greenwich in London. 'This book provides a good amount of basic material and provides a sound introduction to garden history. Since the book highlights that there is still an incredible amount of riches to explore, it ought to be able to inspire further reading and research as well.' - Jan Woudstra, Dept of Landscape, University of Sheffield, UK in The Garden (Vol. 130, Part 6), the journal of the Royal Horticultural Society, June 2005.